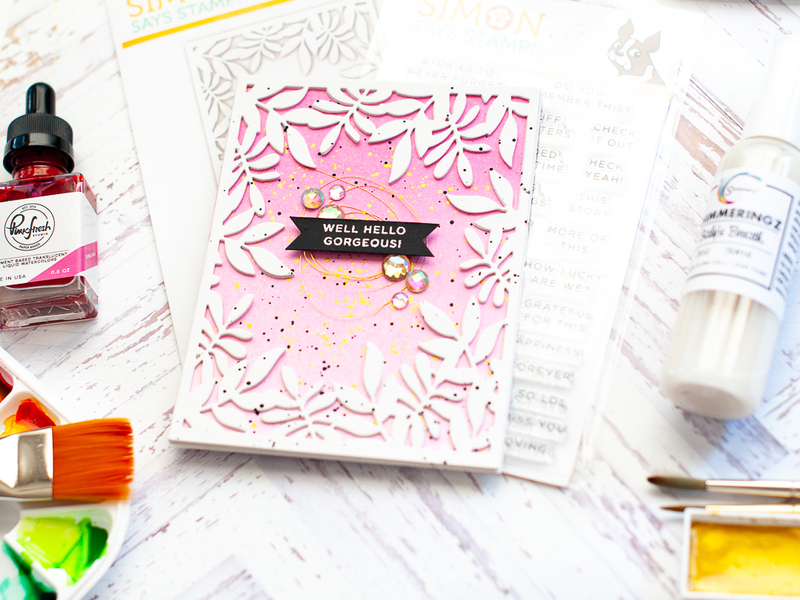 It's the month after the latest SugarPea Designs release, which means that it is time for our Sweet 2 Repeat Blog Hop! 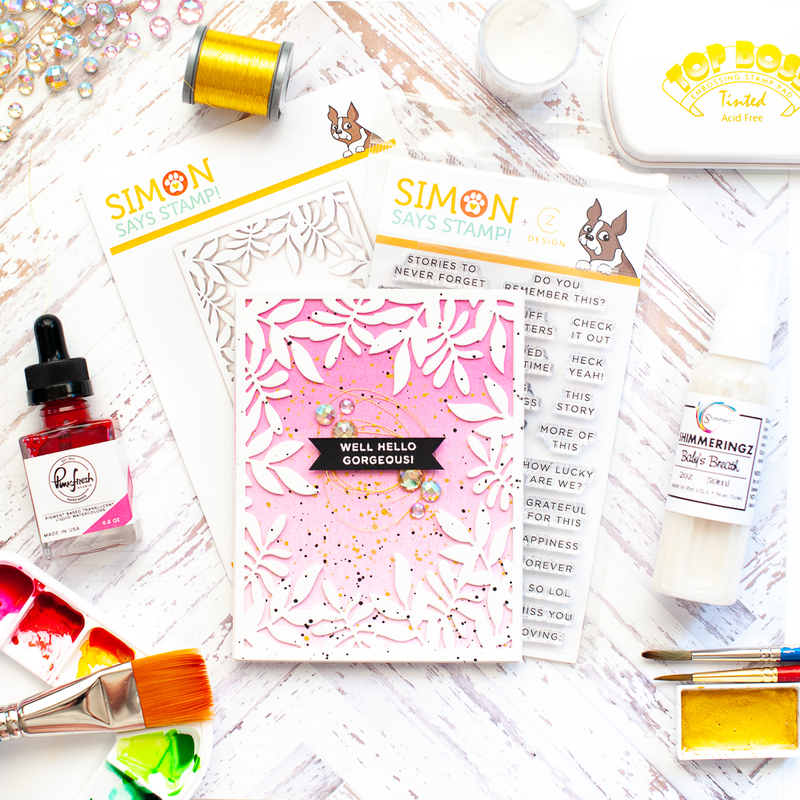 You will surely be inspired to use your newest SPD products after hopping along! Happy Monday, blog friends! 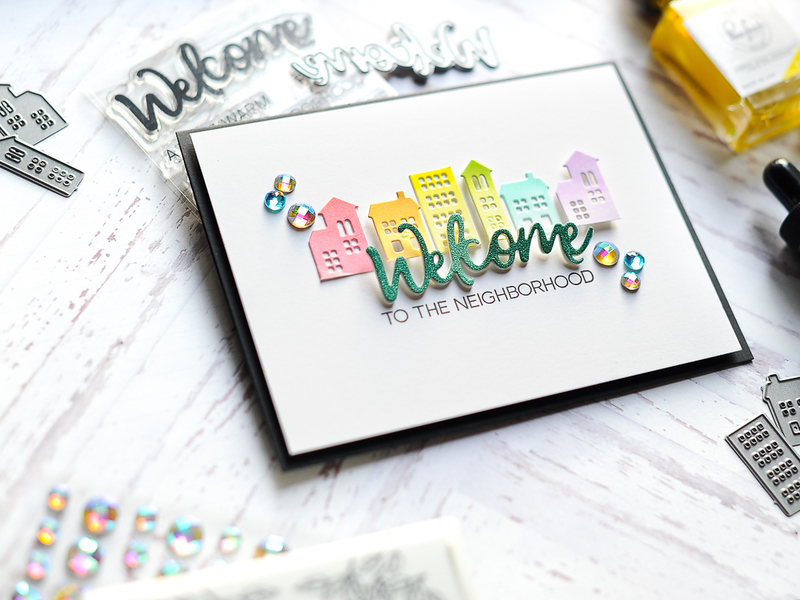 Today is super exciting, as it is the Pinkfresh Studio July Release Blog Hop! 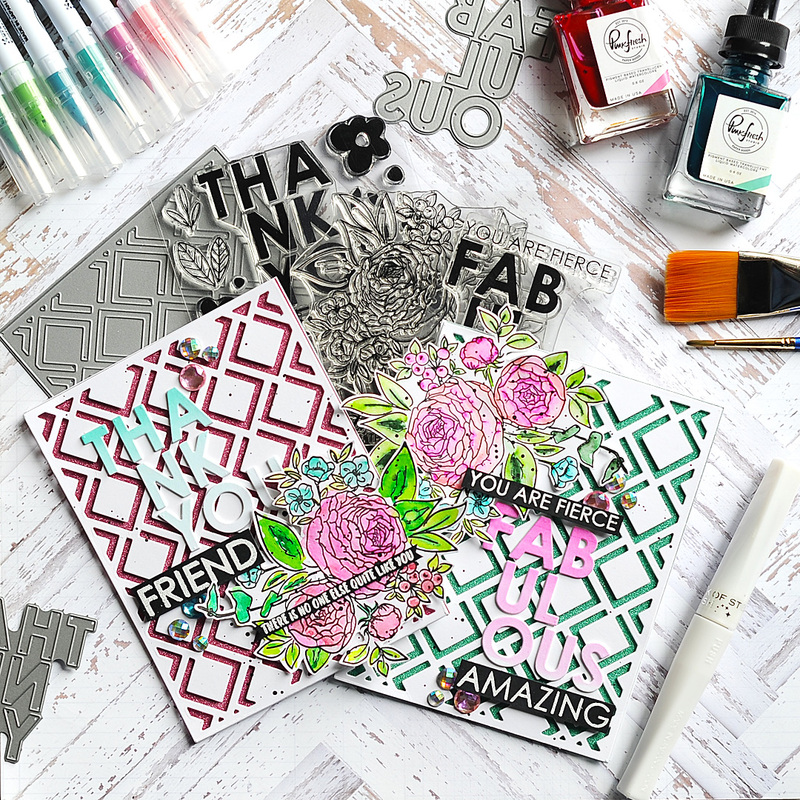 All of the new stamps & dies are available for purchase today, and they are AMAZING! I think you are going to just love them! 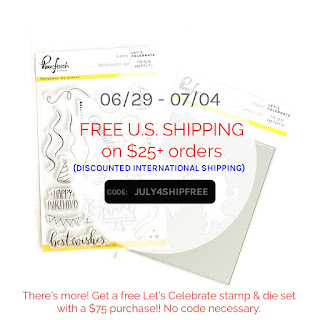 We have a great mix of stamp sets, stamp sets with coordinating cuts, and stand alone dies. And while the release is mostly centered around Christmas, there is still plenty non-holiday items to pick from as well! Here is a link list of all our new products for your shopping convenience! 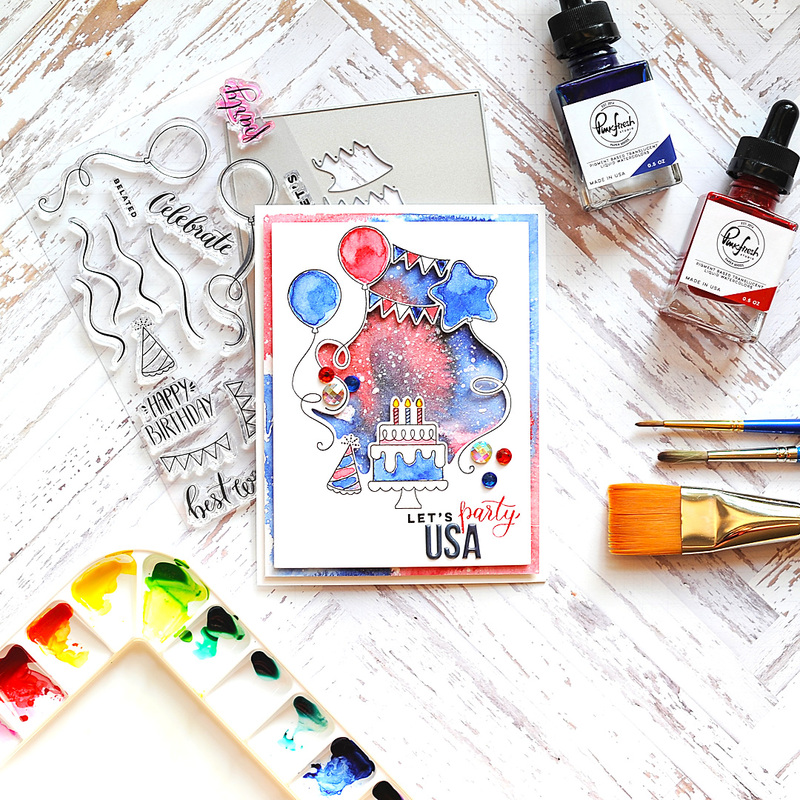 Happy 4th of July, blog friends! I hope that my US friends are having an awesome holiday so far! It looks like ours is going to be rained out...a bit of a bummer, but I have SO much Pinkfresh work to do getting ready for our new release on Monday that I'm not going to worry about it! 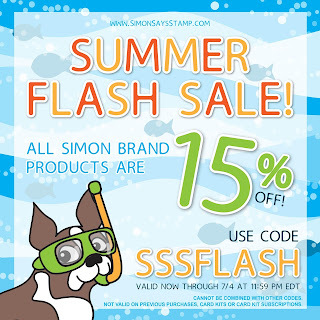 Before I get to my card, I just wanted to mention a few sales that are ending today! 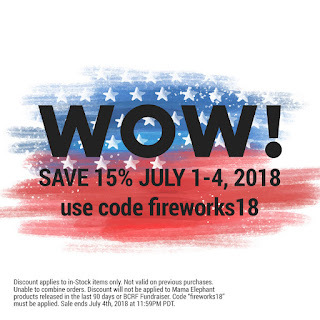 It's a great time to shop and get some amazing savings! Just click on the banners below to take you to the stores! Hi there, blog friends! I hope you are having a happy Monday so far! I've got a CRAZY busy week this week with Pinkfresh, as we are gearing up for another new release! Be sure to check back here next Monday for a huge blog hop!! 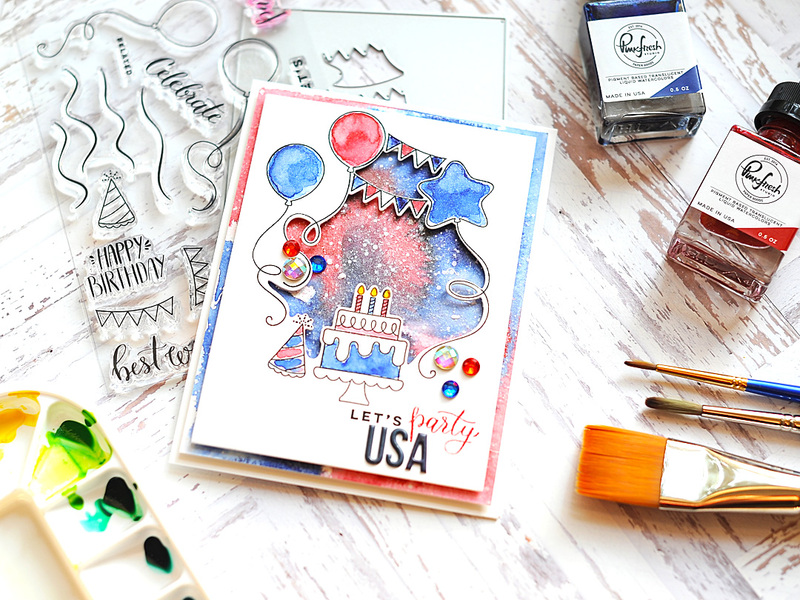 Today I wanted to pop in and share that I was on the WPlus9 blog this weekend as a Guest Artist! I’m a big fan of WPlus9 stamps & dies and love what I created for you today! One of my favorite things to do is mix my older items with newer items to freshen them up! Leaving the crafting world to deal with losing Ellie and then Layton left a lot of beautiful items I purchased unused. 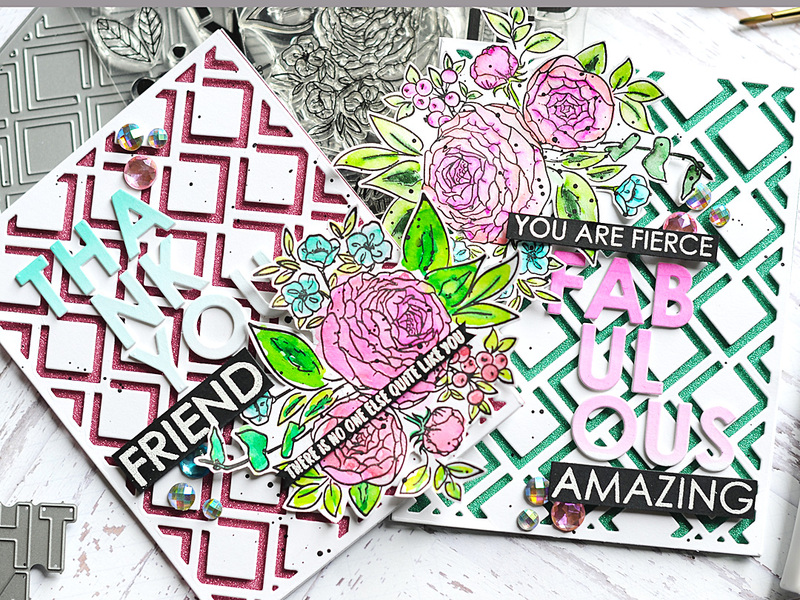 For my cards today I have combined Beautiful Bouquets: Ranunculus with the following items from the two newest releases: the Trellis Background 1 Die, the Fierce and Fabulous stamp set, the Fabulous Die, and the No One Else stamps and the No One Else dies.